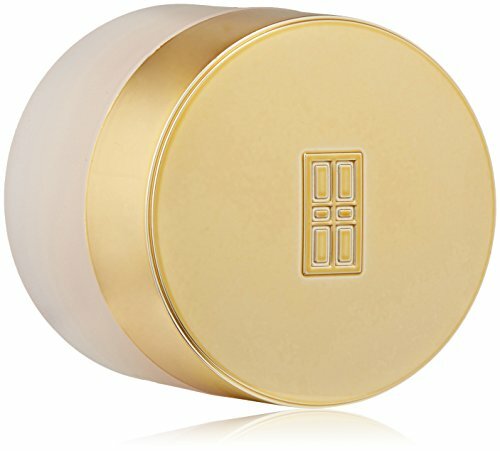 Elizabeth Arden Ceramide Lift & Firm Makeup SPF 15 Broad Spectrum Sunscreen, Perfect Beige, 0.21 oz. Expect more from your makeup. 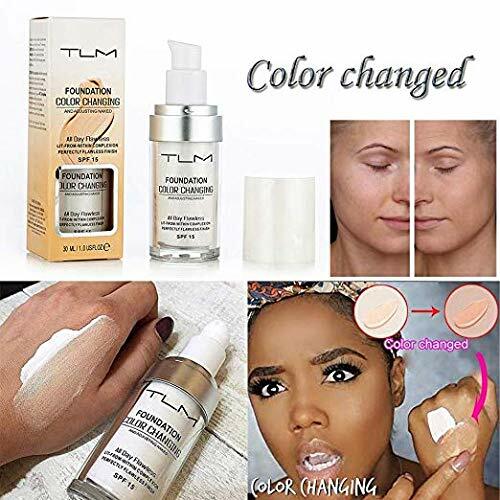 The luxurious cream foundation powered by ceramide skin care’s latest cpt ceramide plumping technology works to smooth and relax the appearance of surface lines as it targets deeper wrinkles-firming, lifting and redensifying the look of skin. 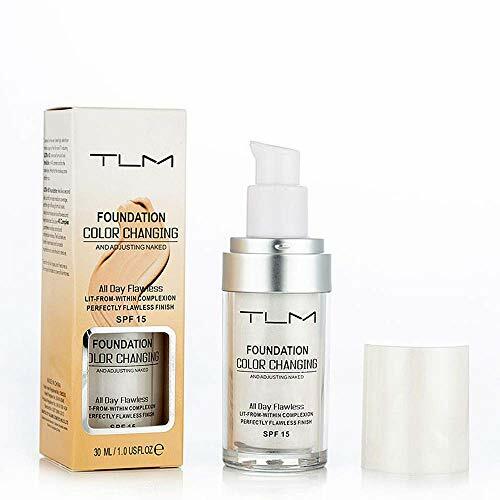 Our ultra-luxe, ultra-creamy, ultra anti-aging foundation formula brings the ultimate in color and comfort treatment technology. Cpt technology delivers visibly plumping, lifting and firming effects to skin’s appearance. 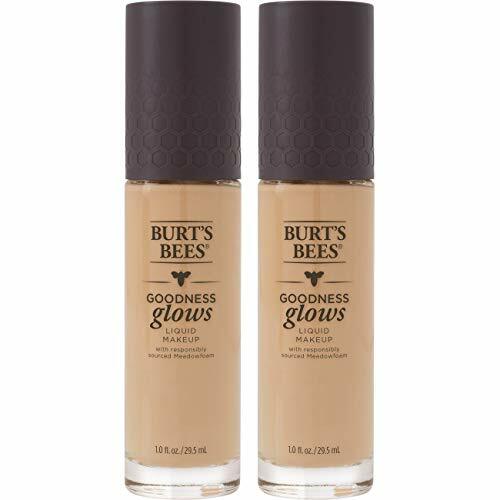 Skin looks firmer, more cushioned and youthfully uplifted. Ceramide triple complex helps strengthen and re-texturize skin’s appearance, holding vital skin-plumping moisture within the skin. Skin feels ultra-smooth, replenished and comfortable. Innovative color technology provides long-wearing comfort and luminosity. Calibrated microspheres deliver precision color that lasts all day. Vitamins A, C and E moisturize and provide antioxidant protection.